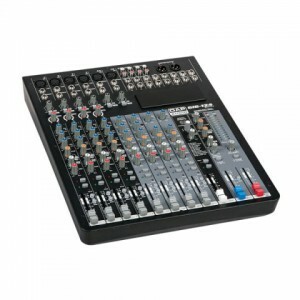 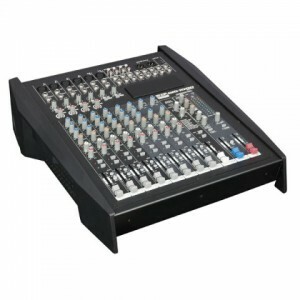 The GIG-83 CFX Mixing Console is packed with features that cannot be found in other consoles of it’s size: 4 mono (provided with ultra low noise microphone pre amplifiers and Phantom Power at +48 Volt ) and 3 stereo input channels. 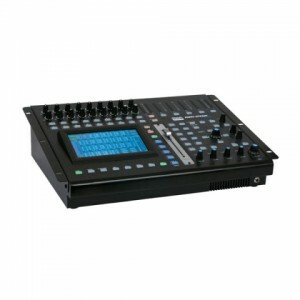 Each of them are provided with a 3-band equalizer for HI, MID and LOW controls, as well as 1 auxiliary control, built-in 24-bit DSP effect with 100 presets, highly accurate 8-segment bar graph meters and 2-track inputs assignable to main mix, control room/phones or group outputs. 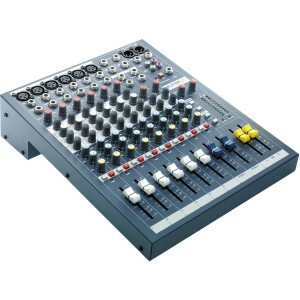 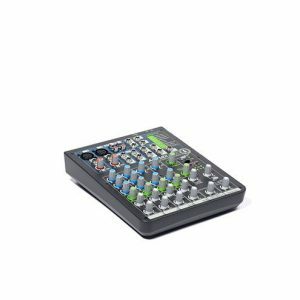 The GIG-series is a professional compact mixer range to give you great quality and better reliability than ever before. 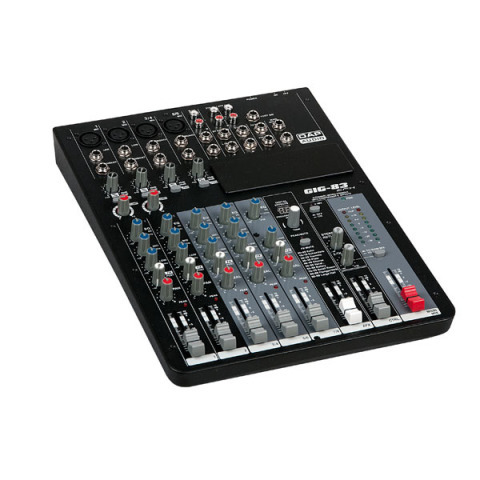 You will get smooth, accurate, more natural and open sound from new GIG series. 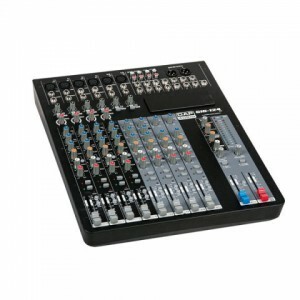 It is really ideal for gigs, recording and fixed PA installations.